Let’s start with an introduction: Who is Fran Wilde? 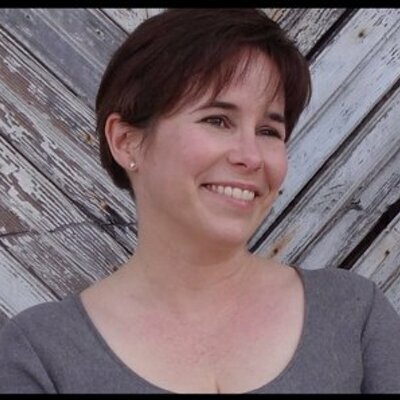 Fran Wilde (that’s me!) can program robot minions, set gemstones, tie a sailor’s knot board, and harmonize perfectly when alone in my car. Your debut novel, Updraft, was published by Tor Books at the beginning of September. It looks really cool. How would you introduce it to a potential reader? Is it part of a series? Updraft is about wind and wings, secrets and betrayal, songs and silence. It is a high-flying adventure in a city of bone towers that rises above the clouds. Updraft can be read as a stand-alone book; there will be another, Cloudbound, coming from Tor in fall 2016. Originally, the novel came from a short story I was working on, about a winged knife-fight in a wind tunnel. The rest of the book grew around it. I draw my ideas from everything – from conversations I’m having while standing in line at the grocery store, to watching birds glide the Chesapeake Bay breezes, high above the Eastern Shore cliffs. That’s a good question. I’ve read genre fiction as long as I can remember. Probably fairy tales and folk tales first. I have a collection of folk tales from each place I visited with my family on those long road trips. Science fiction – the local independent bookstore used to set aside SF novels (even some ARCs) for me. I think I like learning – and being a writer means learning new things every minute of every day. As I work within the industry, I’m learning new things all the time. That’s pretty cool too. I do! (I don’t always follow them.) Write every day. When can’t write, draw. Follow leads and talk to real live people when at all possible. Even though the internet is easy to access, go to the library or the historic society. Look at maps. Take time to read. I believe there is a second grade poem locked away somewhere about winter sports. It is somewhat terrifying in its enthusiasm and use of exclamation points. I like the vastness of it. Genre is so many things now, and so many wonderful places to visit. So many amazing people to get to know – both characters and the authors beyond them. I’m always amazed and delighted to find myself surrounded by them. I’d like to hope someday another reader feels that way about my work. Yes, there’s Cloudbound (Tor 2016) and Horizon (Tor 2017) – that’s in brackets because the title will likely change. I have a novella coming out with Tor.com next spring called “The Jewel and Her Lapidary” that’s set in a different universe. And there are always new, shiny projects appearing. I am reading for the Endeavour Awards, where I’m a judge –wonderful books coming out of the Pacific Northwest! 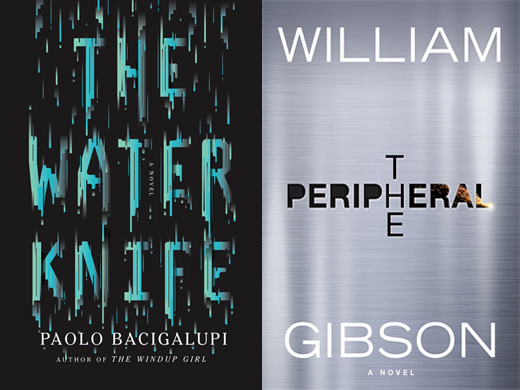 And I’ve just finished Paolo Bacigalupi’s The Water Knife and William Gibson’s The Peripheral. I’m terrible at baking! I like to improvise too much. But I’m very good with a soldering iron. Talking to readers. Hearing about what they found within the pages of Updraft. Finishing Cloudbound. Writing new stories. Fran Wilde‘s Updraft is out now, published by Tor Books. For more, be sure to check out the author’s website, and follow her on Twitter and Goodreads. Thanks so much for having me visit!